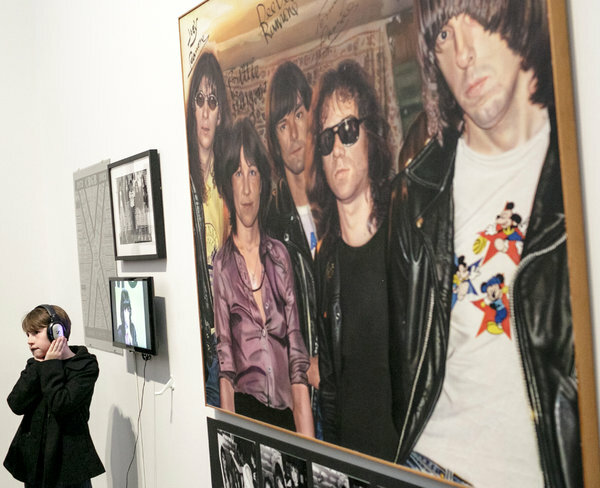 Alex Vadukul of the New York Times recently took a tour through Queens alongside Mickey Leigh, the younger brother of Ramone’s front man Joey Ramone. Visiting sites such as the pair’s childhood homes, Forest Hill High School, which all of the band members attended, and the band’s “primitive rehearsal space,” a basement where Leigh recalls, “…opening this door and getting hit by the smell and sound of the Ramones,” Vadukul was sure to hit all of the band’s old stomping grounds. You can read Vadukul’s article full of punk rock reminiscing over at The New York Times.